Pesky Mariners tag up in the bottom of the ninth for the 3-2 go-ahead. 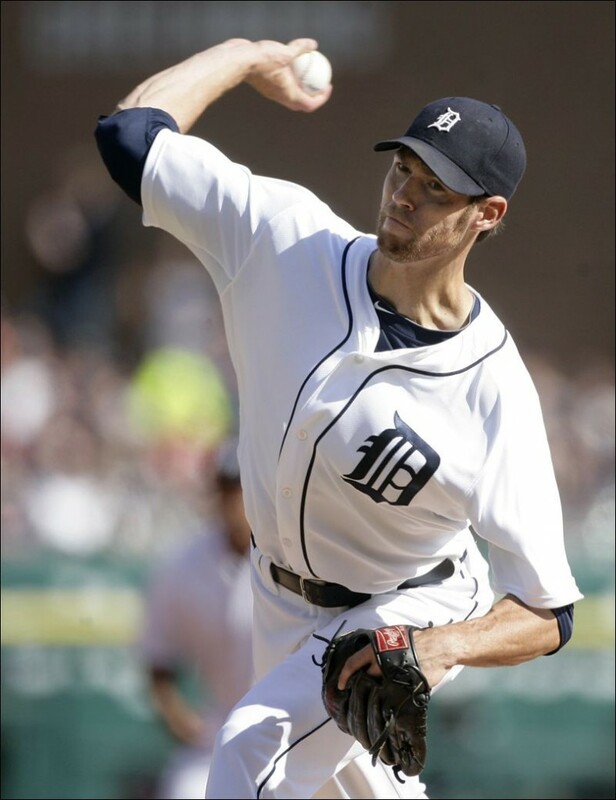 Detroit Tigers Fister allowed 0 ER in his first start back from the DL. He looked very solid. DET Sports jinxed our dude by showing that trivia (last Tiger pitcher to defeat his old team in his first start). Snarf.